In an age of disruption, what distinguishes a successful company? 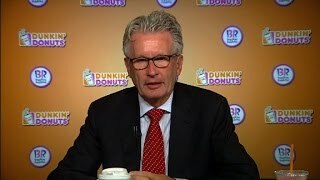 Nigel Travis, Executive Chairman and former CEO of Dunkin’ Brands, has the answer: a challenge culture. An executive with experience in many of the most iconic companies of the modern era, Travis embraces an ethos of “pushback” that allows employees at all levels to challenge leadership. The result isn’t chaos or discontent; it’s dynamic – and profitable – excellence. Travis draws on his broad business background to communicate the leadership lessons learned from his time at big brand global companies, including Blockbuster, Papa John’s and Burger King. As Blockbuster’s COO, he contributed to the brand’s rapid expansion; he also witnessed its equally swift fall. The company failed because it didn’t anticipate new technologies – namely video streaming – that would ultimately render brick-and-mortar video rental obsolete. Travis took those key learnings from Blockbuster’s disruption by Netflix into his next role with Papa John’s pizza chain with digital initiatives, aiming to establish the company as a trailblazer in online ordering. During his four-year tenure, online sales tripled. 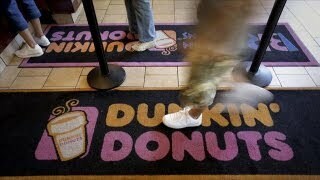 With both Burger King and Dunkin’ Brands, Travis focused on shaping corporate culture to revolve around challenging the status quo and holding executives’ feet to the fire when it came to embracing innovation. His success is the topic of his new book, “The Challenge Culture” (Public Affairs, September 2018). 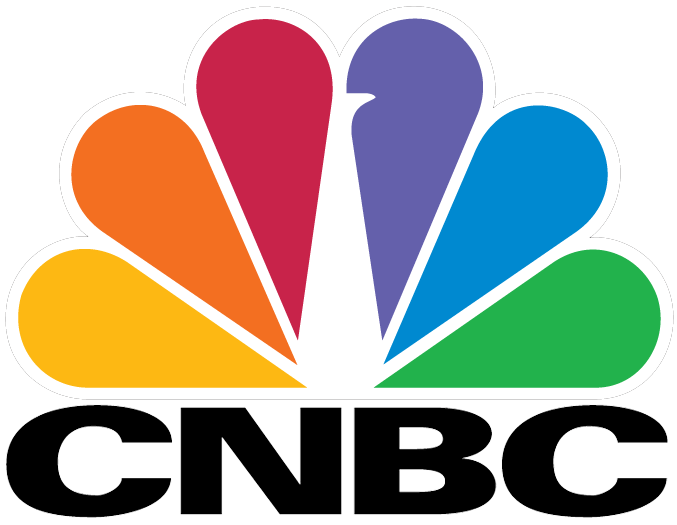 In addition to helping companies embrace a challenge culture, Travis addresses private and non-profit audiences in a wide range of industries on issues relating to managing international businesses (with a special focus on franchise models), human resources management and corporate communications. Recognized as one of the world’s leading CEOs, Travis is the ideal speaker or consultant for organizations seeking cultural change, especially as they work to evolve alongside today’s rapidly shifting business and social environments. Travis received a bachelor’s degree in business administration from Middlesex University in England. He previously served as lead director on the board of directors for Office Depot, where he currently serves as a board member. Travis also serves as chairman of Leyton Orient Football Club, where he successfully turned around a failing sports franchise by embracing the same challenge culture he instilled at Papa John’s Burger King and Dunkin’. 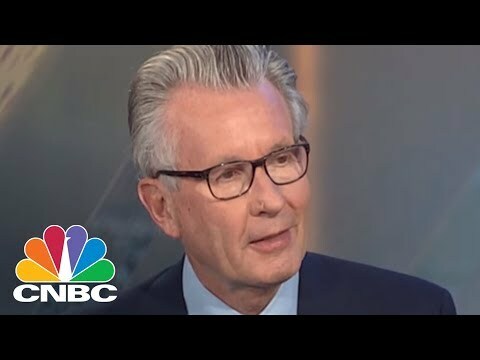 Nigel Travis is available for paid speaking engagements, including keynote addresses, speeches, panels, and conference talks, and advisory/consulting services, through the exclusive representation of Stern Speakers, a division of Stern Strategy Group®. The combined stresses of technological change, competitive pressure and customer demand have a curious effect on some companies. Some become rigid and authoritarian, intent on achieving control in the face of what seems like an uncontrollable environment. Challenged byoutside forces, they respond by squelching challenge from within. Nigel Travis, who has successfully led or played a major executive role in some of the world’s largest companies, argues that reacting to change in this manner will ultimately doom any organization. He strongly believes the most effective companies are those that become more flexible and more egalitarian – and, as a result, more able to adapt. A culture of challenge in your organization—business, not-for-profit, governmental, academic—is essential to survival and sustainability in today’s raucous, ever-changing world. 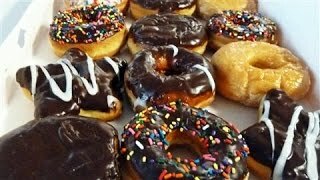 Travis points to his personal experiences and triumphs with cultures of challenge, from Papa John’s to Dunkin’ Brands and Leyton Orient Football Club. In this presentation, he discusses the keys – education, communication, listening and information-sharing – to making challenge culture work in any environment. He also shares his insights, real world examples and amusing anecdotes for not only succeeding, but thriving in a global marketplace. When Nigel Travis was named chief operating officer of Blockbuster Video in the late 1990s, the company was a highly successful international chain with thousands of outlets. At the same time, a small unknown upstart called Netflix began lendingmovies to customers through the mail. Travis learned the hard way that one of leadership’s biggest responsibilities is to sleep with one eye open, always anticipating the changes in the marketplace that can provide both challenges and opportunities for consumer brands. In this presentation, Travis shares lessons on change leadership from the Blockbuster experience and from his tenure as CEO of two other highly successful companies. He applies those lessons and utilizes the power of anticipation to better serve customers and drive corporate performance. From navigating different cultural mores, to managing diverse consumer expectations and understanding local employment laws, leading a global organization is an amazingly complex job. Nigel Travis, whose career has spanned multiple industries, countries and continents, acknowledges that the approaches to management that work in one country may not work in another. An advocate of an open work environment in which employees are allowed to question leadership decisions, Travis understands that the challenge approach to management must be tailored to work in other cultures, especially those that are more hierarchical than in the U.S. This presentation focuses on managing international organizations while addressing cultural differences and satisfying all stakeholders, even while implementing radical changes to policy and corporate ethos. In an interconnected world prone to public outrage at corporate indiscretion, trust has emerged as a precious and often scarce commodity. To maintain trust, communication is key. 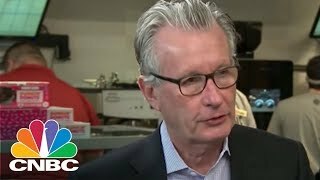 Dunkin’ Brands Executive Chairman and former CEO Nigel Travis believes one of leadership’s biggest responsibilities is to communicate with stakeholders – everyone from employees and investors, to the board of directors, community activists, politicians or the media. In this presentation, Travis stresses that leaders must not only communicate but over communicate if they want to drive organizational success. He offers examples of the communications lessons he has learned from successfully leading organizations in good times, as well as in times of change and crisis. Travis brings battle-tested guidelines to organizations that want to craft a communications strategy which not only prevents the erosion of trust, but makes trust its central component.